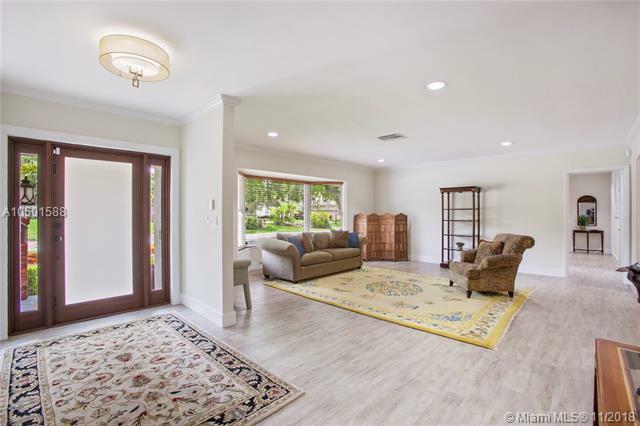 Prime Palmetto Bay location!! 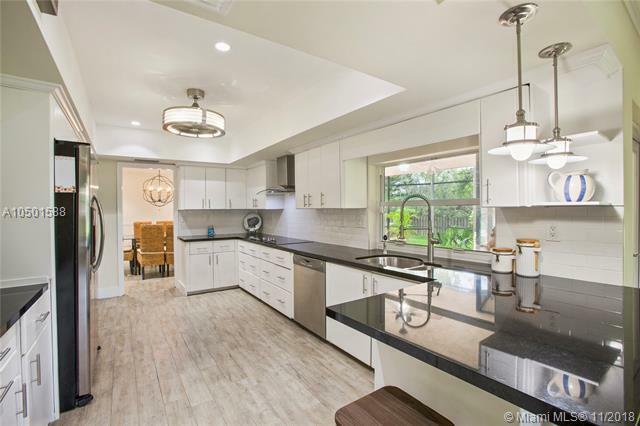 Beautifully updated move-in ready 3 bedroom 2.5 bath home overlooking expansive acre tropical oasis corner lot. New roof and impact windows and doors from 2016. New wood-look tile flooring. 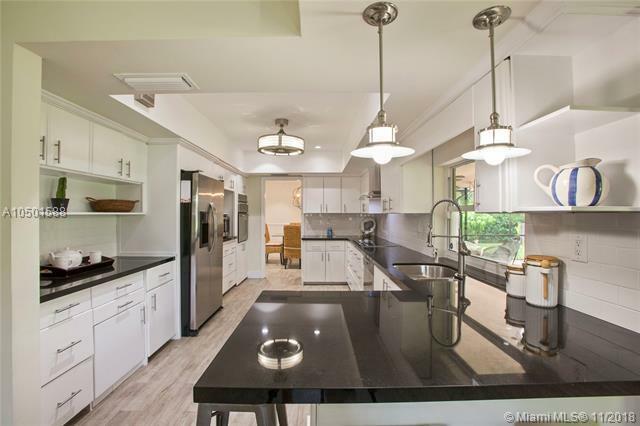 Nicely updated kitchen with granite and stainless. Upgraded interior wood doors. 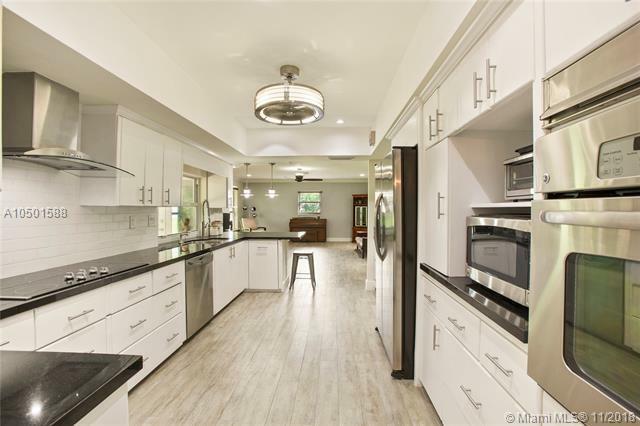 Stunning recently renovated master bath. Split A/C zones. Lots of closet space throughout. Large laundry room with storage, laundry tub, and extra refrigerator. Over-sized 2 car garage with hurricane impact door. Circular driveway. Customized alarm system. Yard is fully fenced. Screened outdoor entertainment area. A+ schools.